You might be wondering whether you’re the right candidate for a complimentary water test from RainSoft for your Oklahoma City, Oklahoma home. The truth is, anyone is a good candidate for water testing. Municipal tap water is generally deemed safe to drink and use because it is tested regularly by the government. In spite of this, there are many contaminants that can still make their way into water that looks perfectly clean. 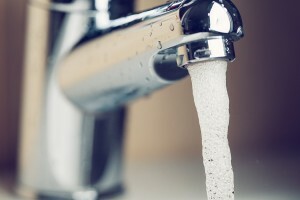 Our complimentary in-home water hardness and drinking water test can help identify these sneaky contaminants and inform you of any solutions for them. Are assembled in the U.S. If you want to learn more about any of our products or want to schedule a complimentary water test in your Oklahoma City, OK home, call RainSoft today.